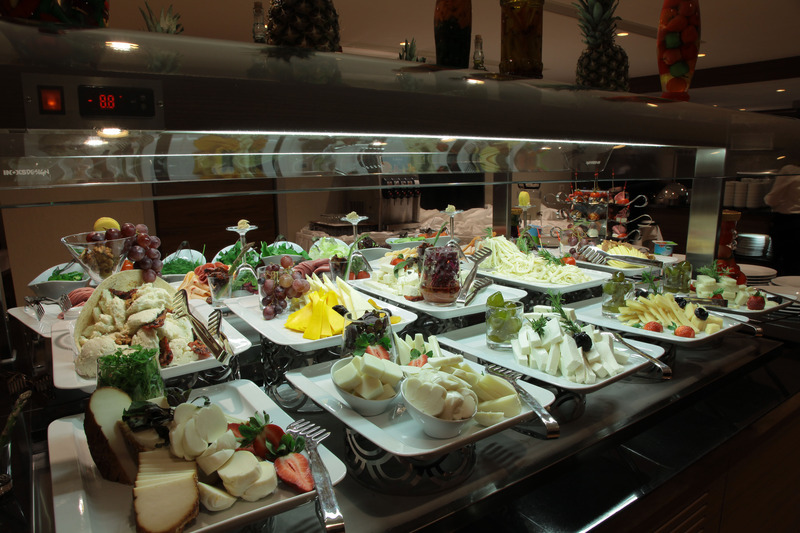 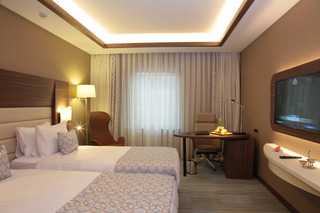 Bricks Hotel Istanbul on behalf of the family, we will be pleased to welcome you indicates, thank you for your accommodation you will choose us. Bricks Hotel is committed to providing you with the highest quality service in order to be able to respond to your expectations and to provide you with the "Satisfaction" that is essential for us, whether it is for business or pleasure, "One Step Ahead". 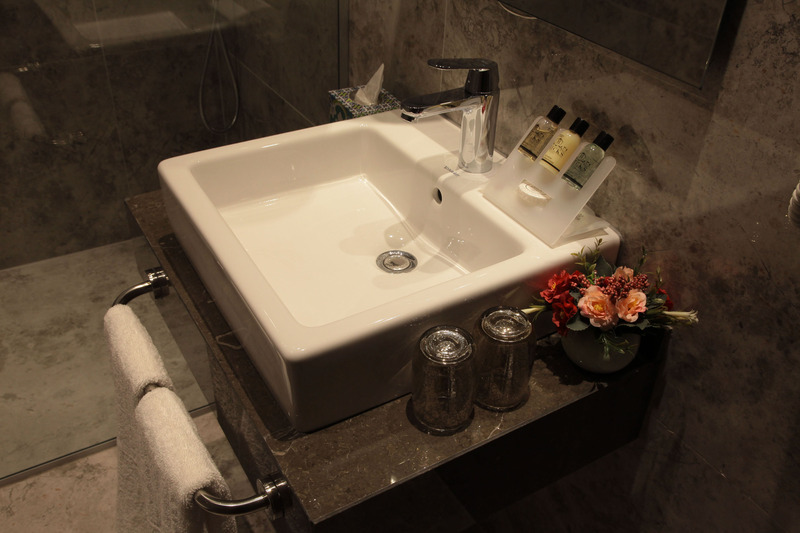 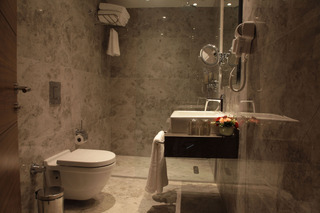 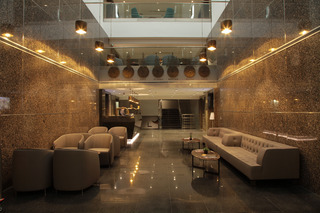 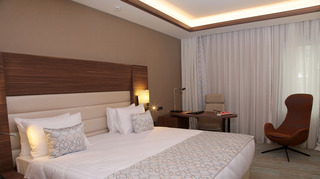 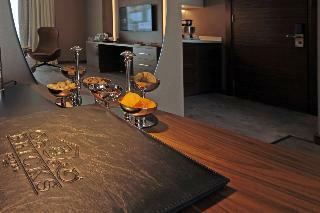 Bricks Hotel with its ideal location in Istanbul, is offering you a perfect service for your memorable accomodation. 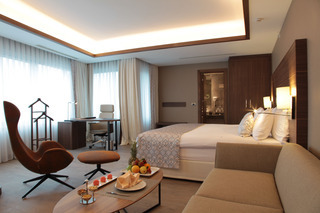 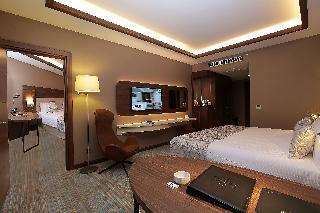 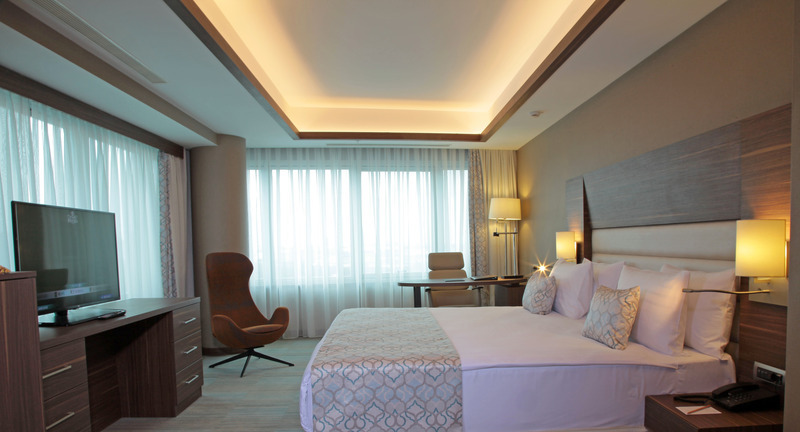 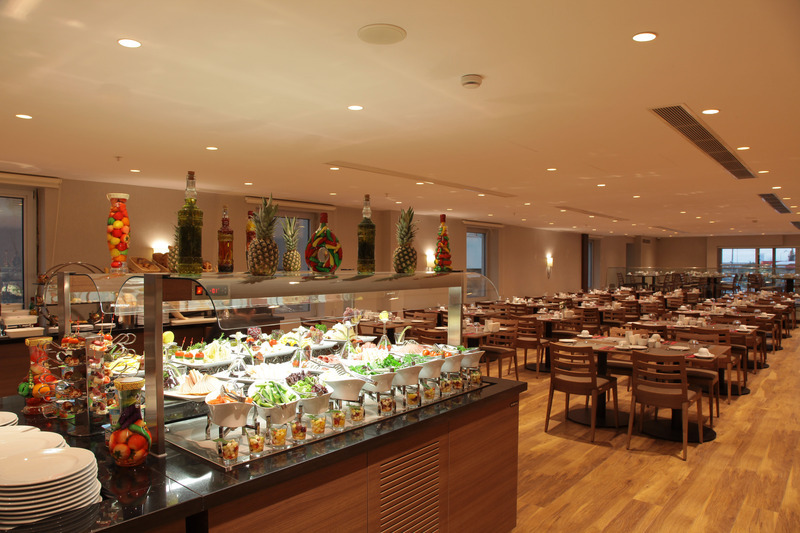 Bricks Hotel is 3km from Atatürk Airport and 2 km CNR Exhibition Area a point where you can feel the soul of Istanbul. 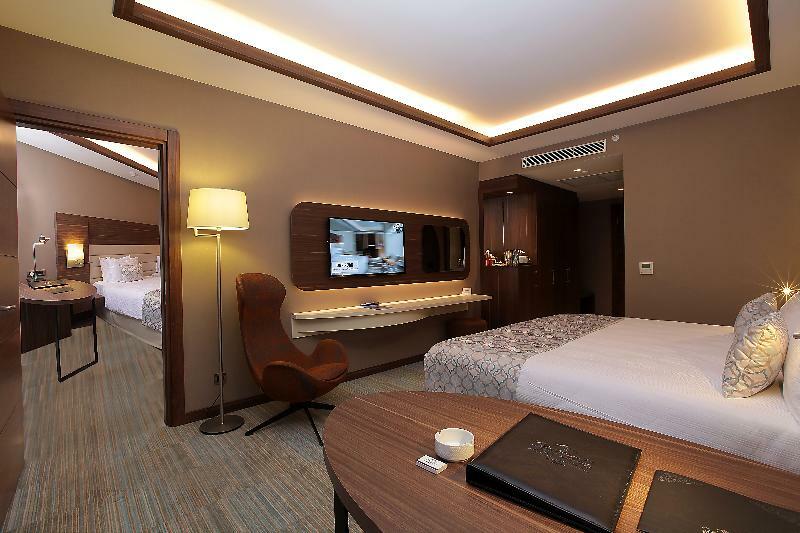 The Metro, metrobus, shopping areas, the elegant restaurants and cafes surround you with their own characters near the main road of Istanbul. 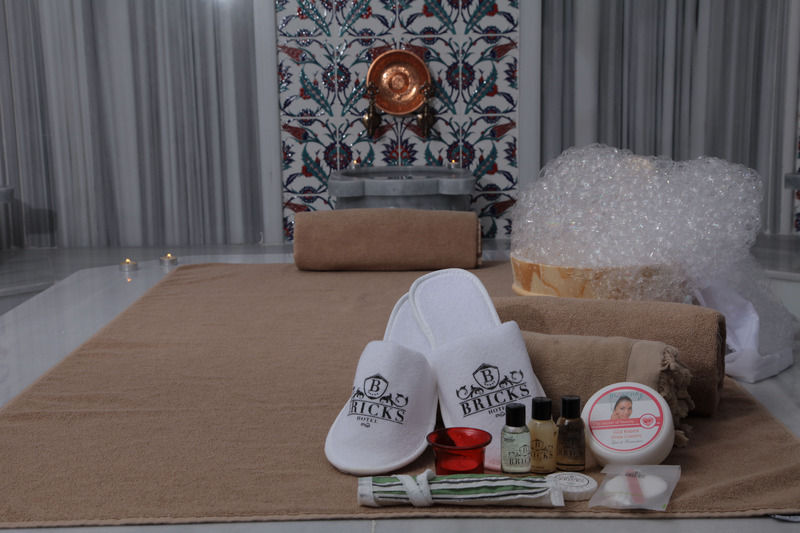 The Bricks Hotel has 138 rooms and a capacity of 276 beds. 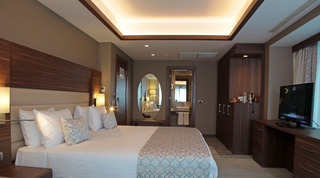 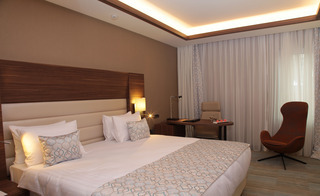 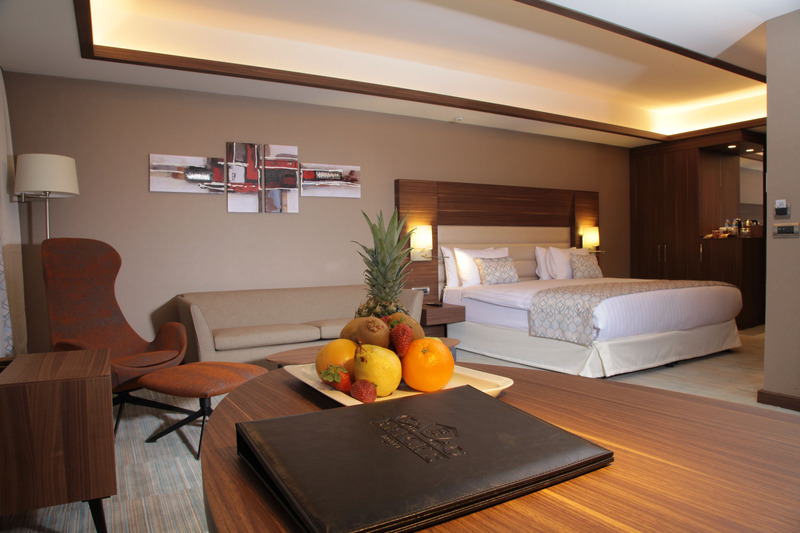 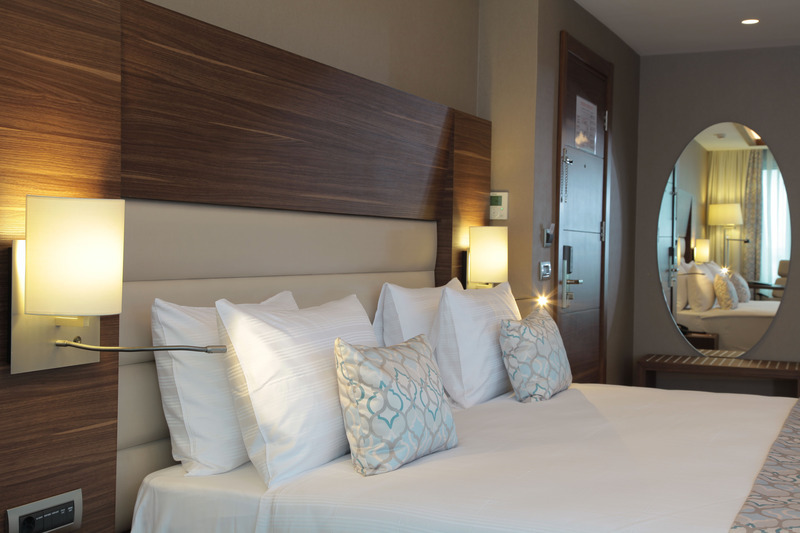 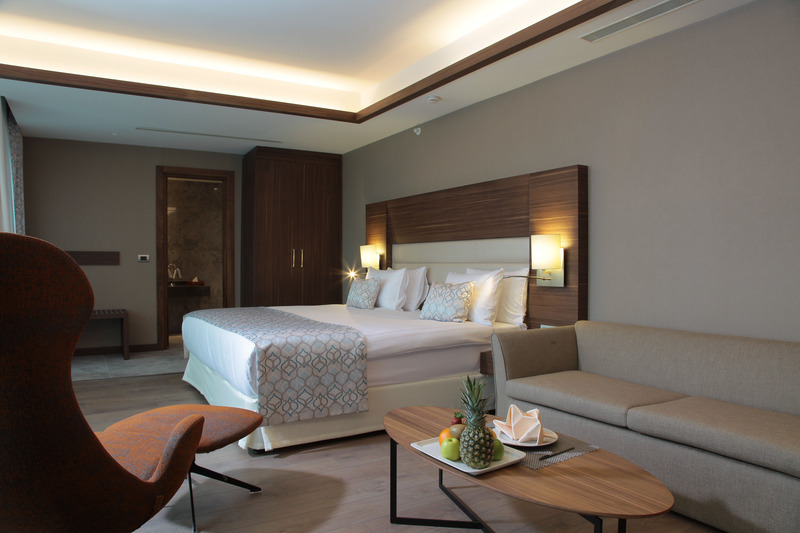 We offer a unique accommodation with easy access to all parts of Istanbul, comfort in the warmth of your home, and our friendly staff, with 2 King Suites, 25 Suites, 109 Superior and 2 disabled rooms. 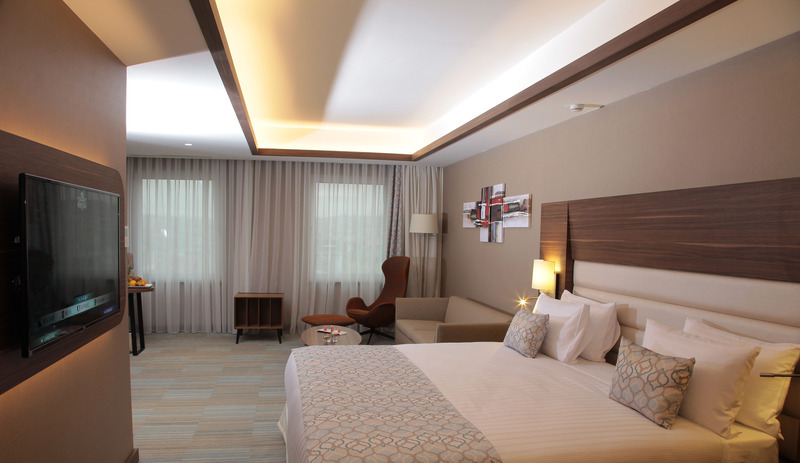 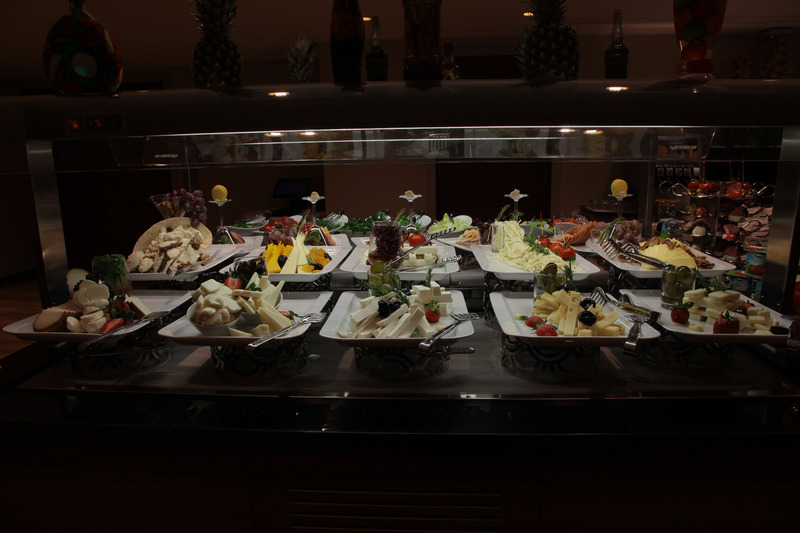 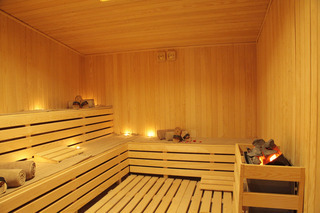 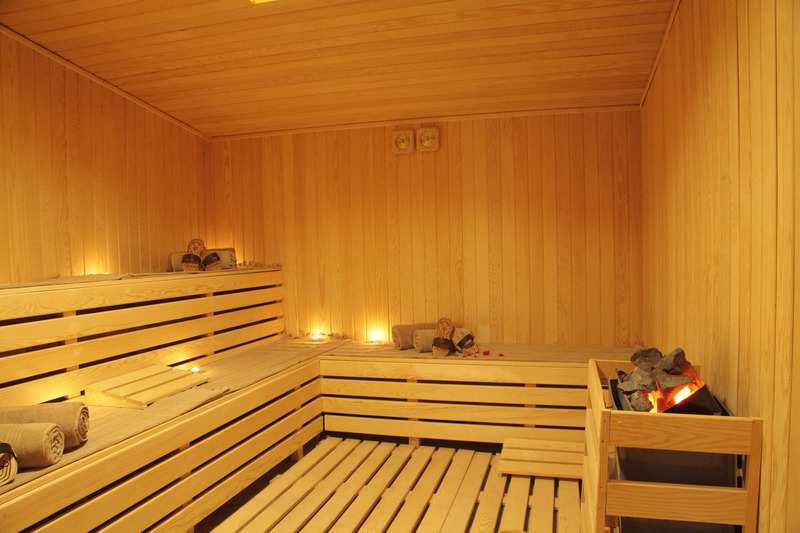 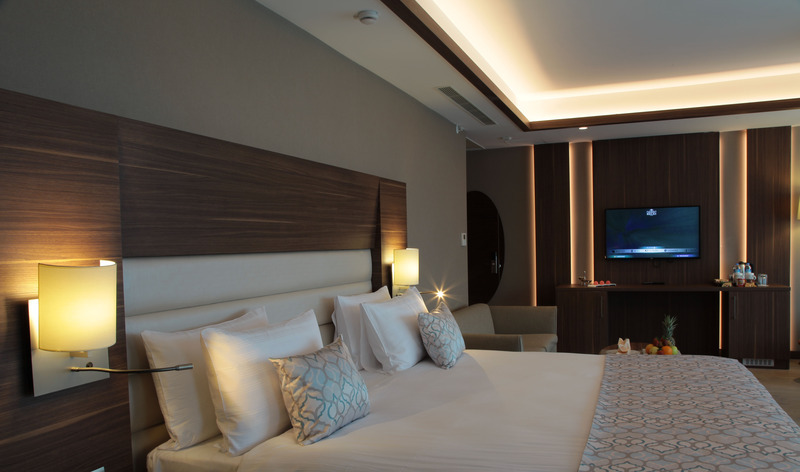 With its modern decoration the rooms offer you a comfortable stay. 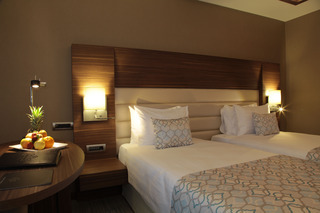 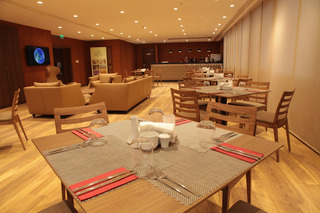 The choise of double, superior and suite rooms will also give you the chance to stay with your family comfortably. 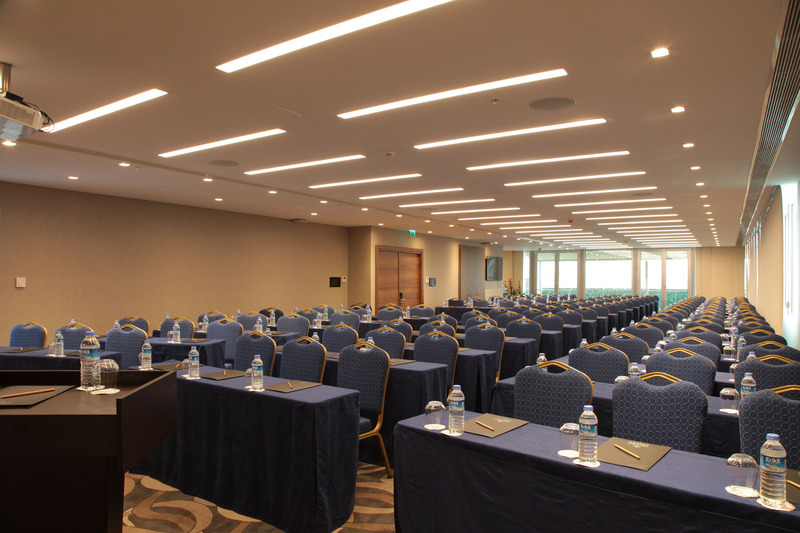 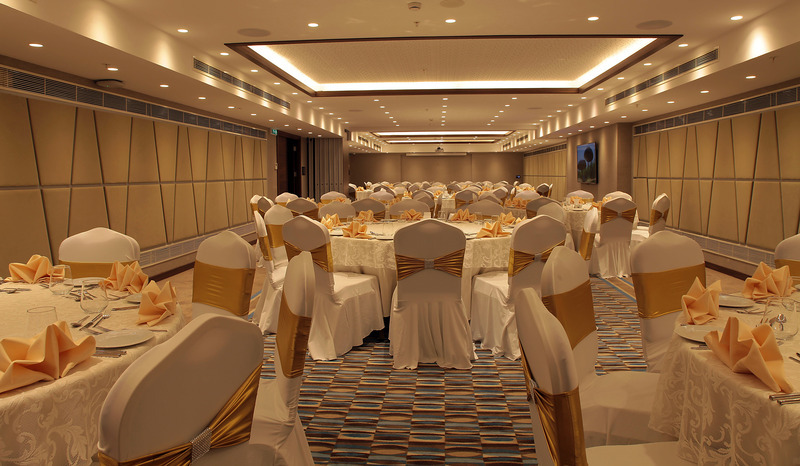 Bricks Hotel has 5 meeting rooms for your important invitations and meeting organizations and 5 multi-purpose and multi-purpose meeting rooms with our experienced staff who take our five star standards as your business and special events such as engagement, wedding, dealers meetings and training seminars to our valued guests. 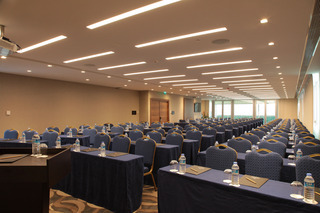 We are ready to host you for your organization requests. 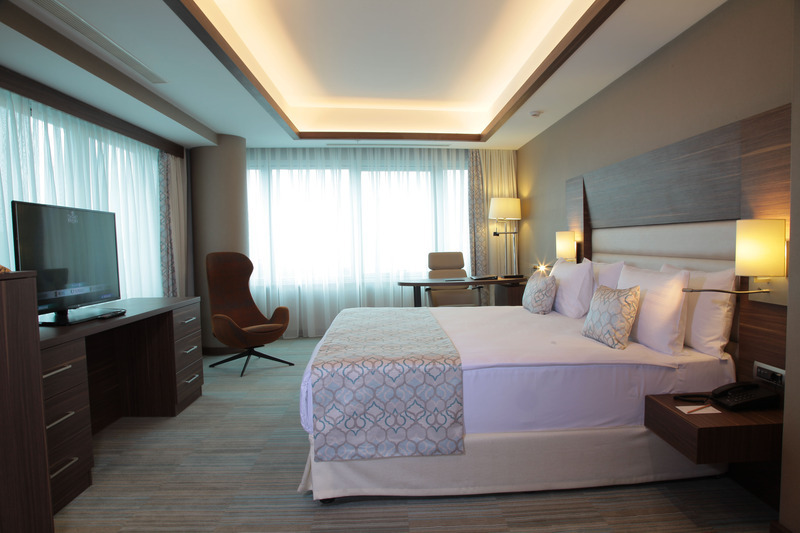 We invite you to take advantage of as many of our services as you would like.